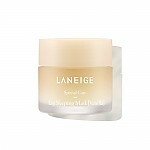 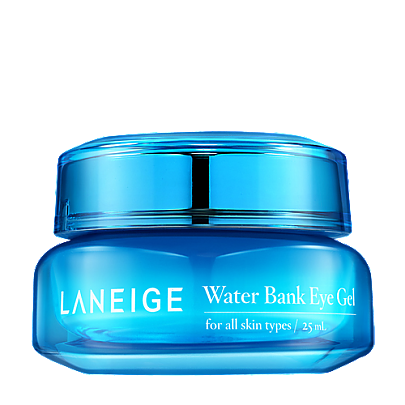 Radiante su cuidado de la piel con el [Laneige] Water Bank Eye Gel! 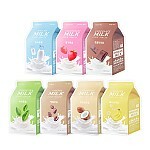 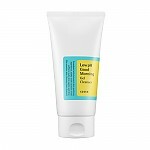 nuestro objetivo es ofrecerle los mejores productos coreanos para cuidar su piel, incluida Cosmeticos, Cuidado facial, Crema para el contorno de ojos. 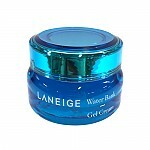 Hydra Crema para el contorno de ojos en línea. 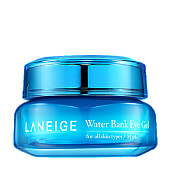 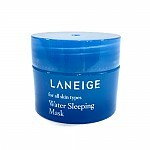 New LANEIGE Water Bank Eye Gel takes hydration to the next level with its 24 hour hydrating formula. 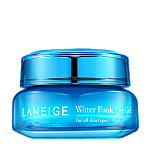 Infused with skin-perfecting hydro ionized mineral water, this eye gel revitalizes delicate eye area with six inoized minerals. 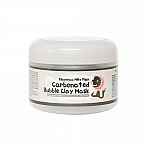 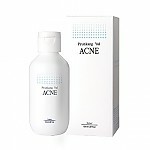 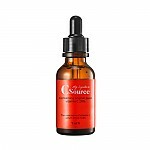 It penetrates, protects, smoothes and hydrates effectively, removing fine lines around eye area and restoring skin health. 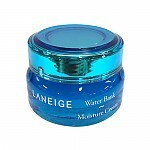 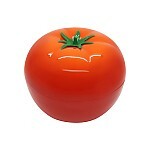 After applying essence and before applying cream, take appropriate amount and gently pat along the eye area.